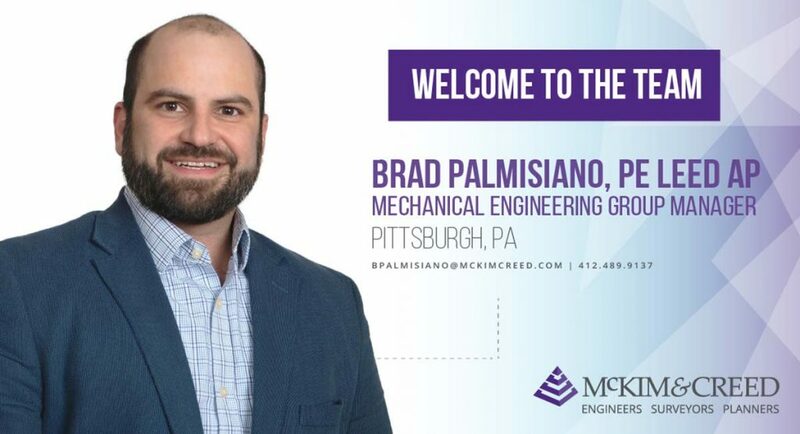 Brad Palmisiano, PE, LEED AP BD+C, a 17-year veteran of the mechanical engineering industry, has joined the Pittsburgh staff of McKim & Creed. 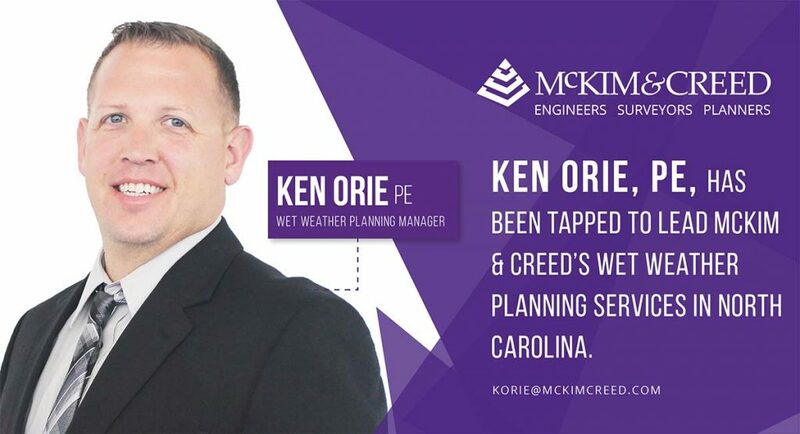 In his new position with McKim & Creed, Brad serves as the mechanical engineering group manager. He oversees mechanical engineering services for commercial, healthcare, higher education and public safety projects throughout the Pittsburgh area. During his career, Brad has built a solid reputation of designing and modeling mechanical systems that integrate sustainable building practices. His skills and experience include HVAC design, lifecycle costs analyses, return-on-investment (ROI) calculations, facility commissioning practices, load calculation/energy consumption and construction administration. “Brad is an effective communicator and manager with a strong technical background and a passion for mentoring young professionals. 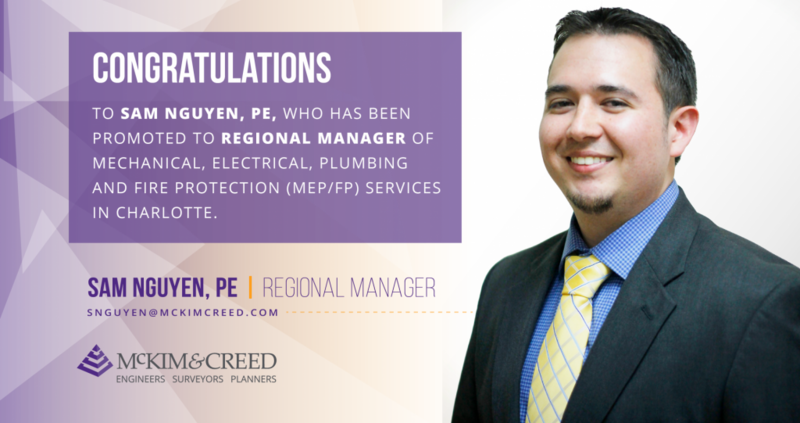 He is a true asset to our mechanical engineering team,” said Patrick Branch, PE, regional manager with McKim & Creed. Brad is a graduate of The Pennsylvania State University with a degree in architectural engineering and a specialization in mechanical engineering. 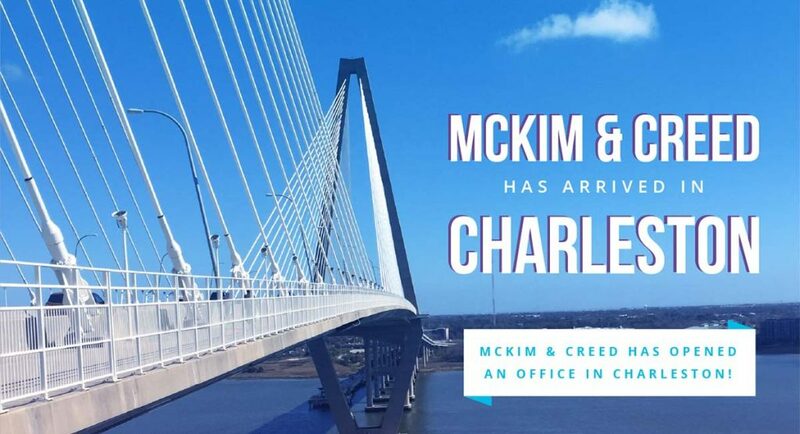 “I am very happy to be working with McKim & Creed, a client-focused firm where our team designs energy- and budget-conscious solutions to the real-world challenges our clients face every day,” said Brad.